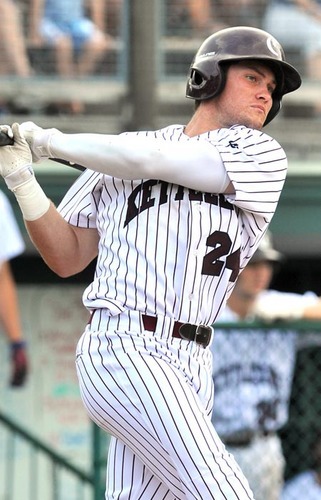 Jonathan Robertson(Cotuit/Creighton): Jonathan finished up the Cape League season with an 11 hit week (11-19, 0.579) while driving in 4 runs. All those hits raised his average up to an even 0.300 on the season. 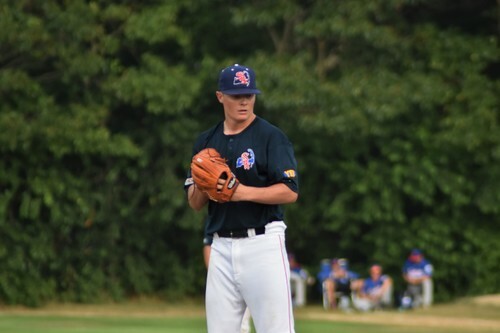 Brady Batten (YD/Houston Baptist): Brady picked up a win over Hyannis, pitching 6 innings and allowing just 2 hits while striking out 4 Harbor Hawks.